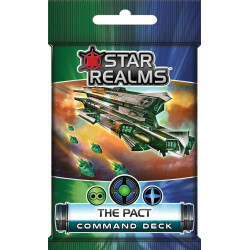 - Allows you to play as a Legendary Commander in the Star Realms universe. 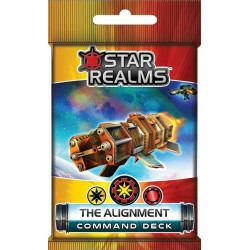 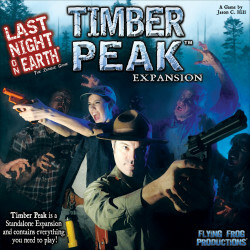 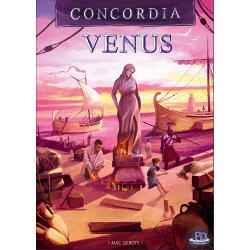 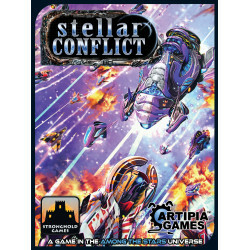 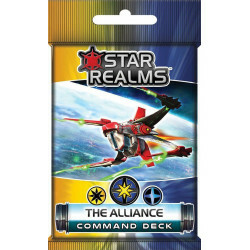 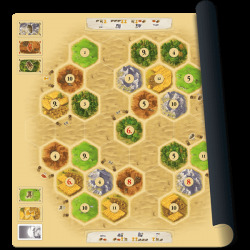 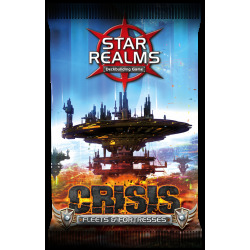 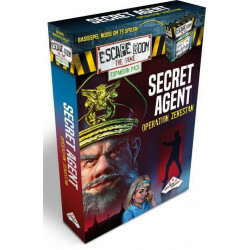 - For use with Frontiers or any other Star Realms set. 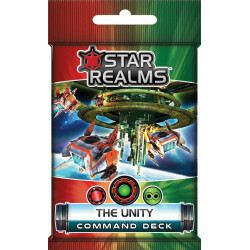 - A Legendary Commander card which shows your Commander’s hand size and starting Authority. 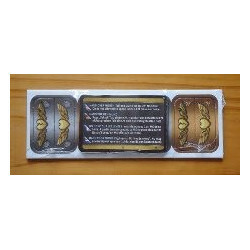 - 2 Gambit cards, unique to your Commander. 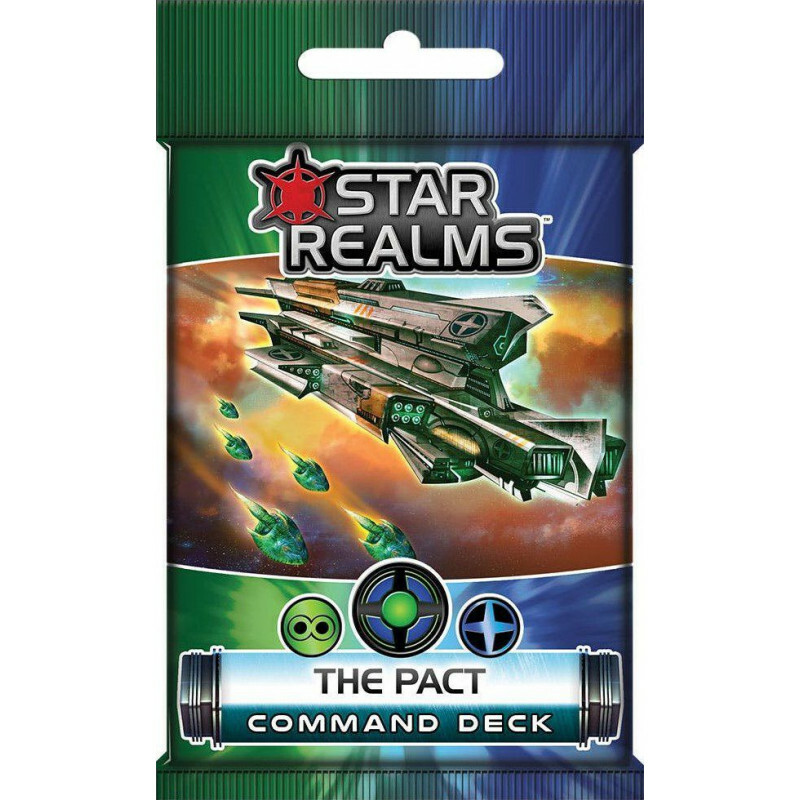 - A mighty 8-cost mega-ship. 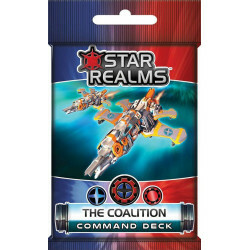 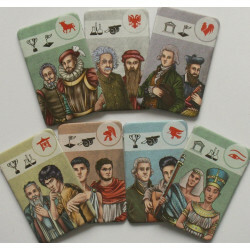 - Your Commander’s custom 12-card starting deck, that includes new cards from your Commander’s two favored factions. 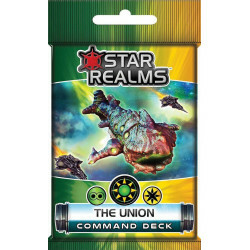 - With this powerful deck you will be able to battle against other commanders, or play as raid boss taking on multiple opponents playing standard decks.